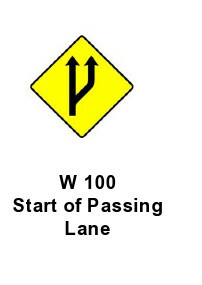 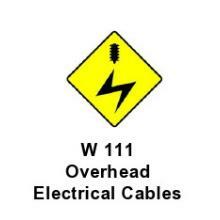 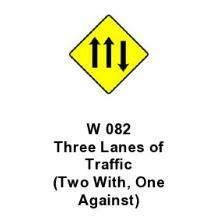 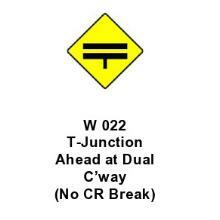 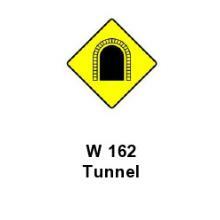 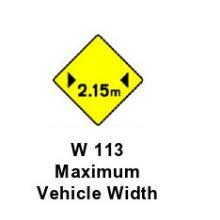 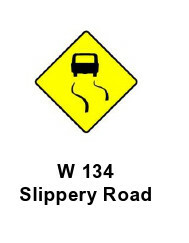 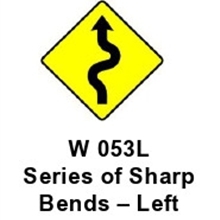 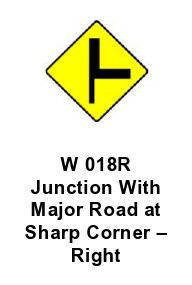 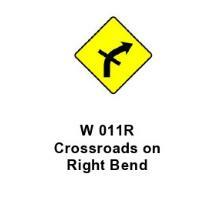 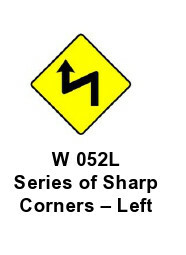 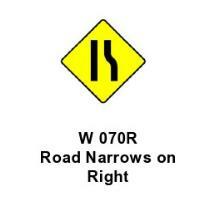 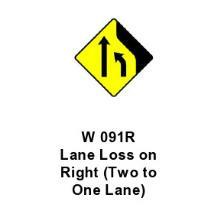 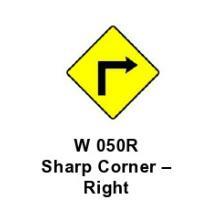 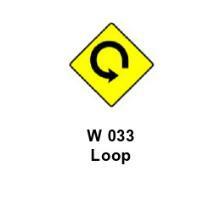 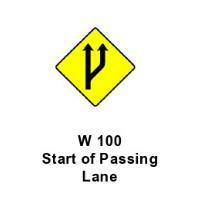 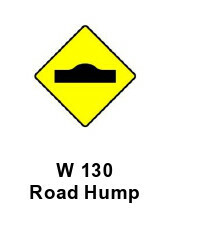 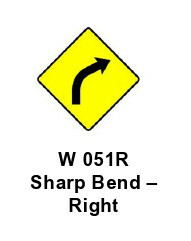 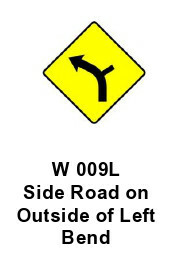 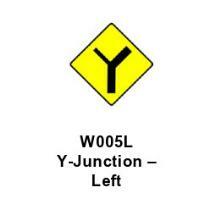 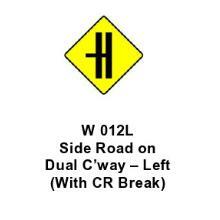 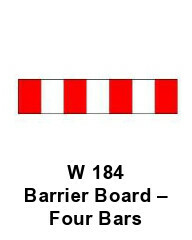 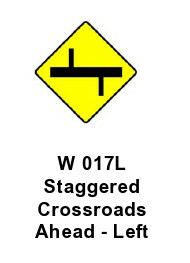 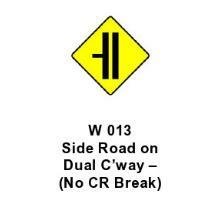 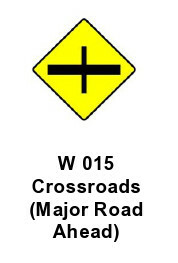 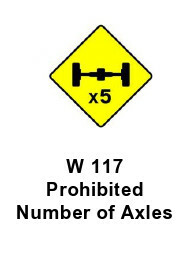 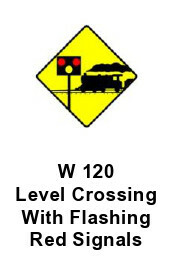 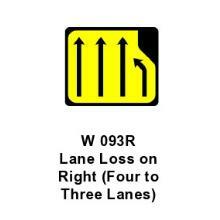 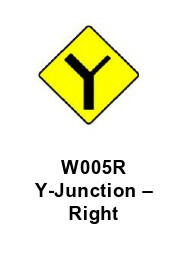 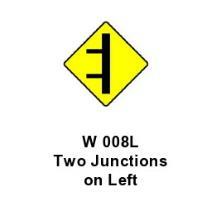 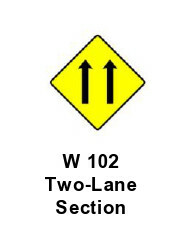 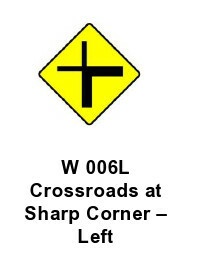 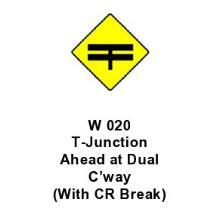 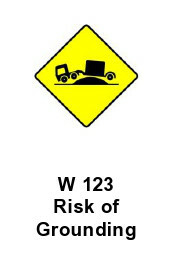 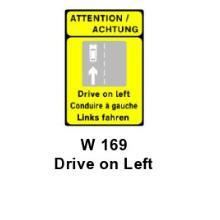 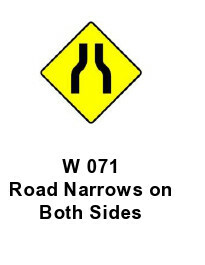 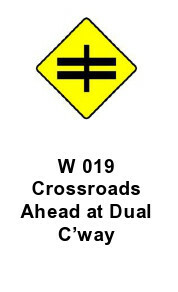 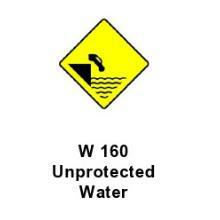 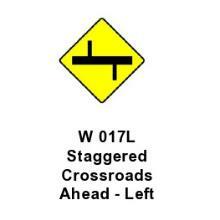 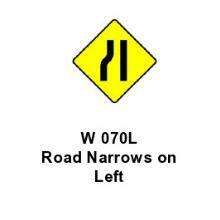 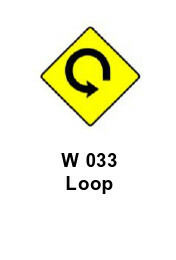 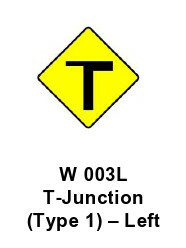 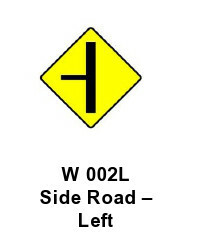 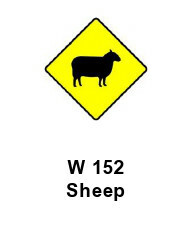 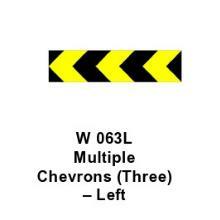 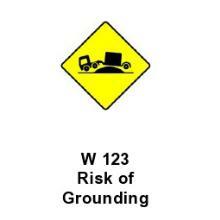 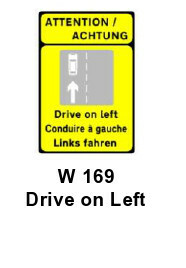 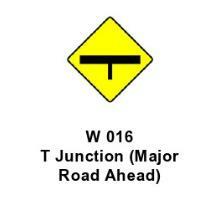 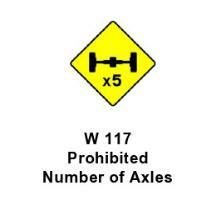 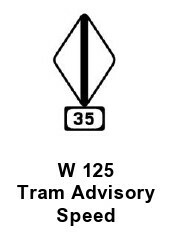 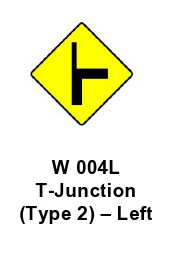 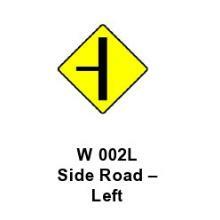 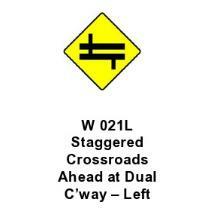 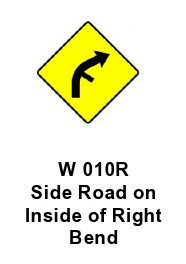 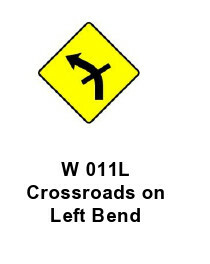 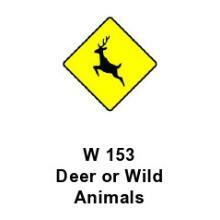 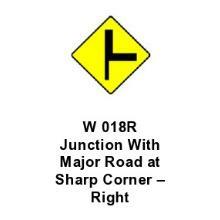 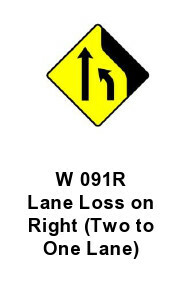 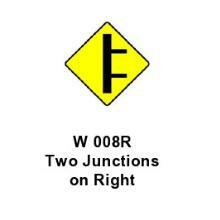 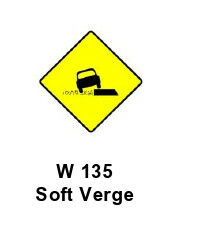 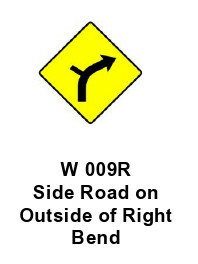 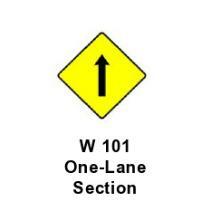 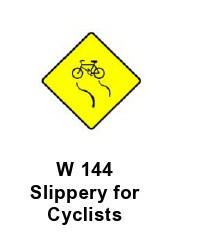 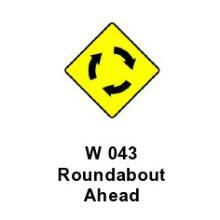 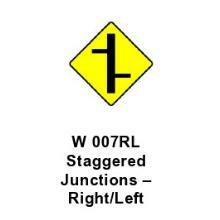 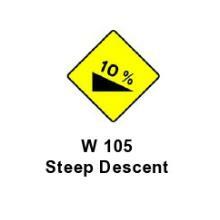 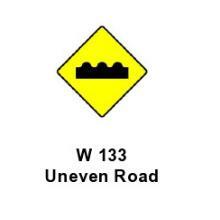 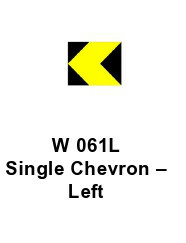 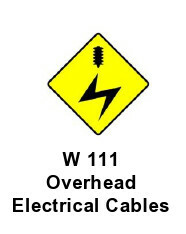 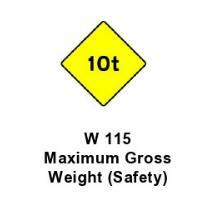 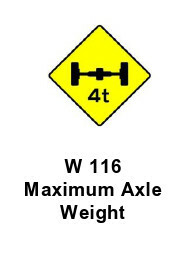 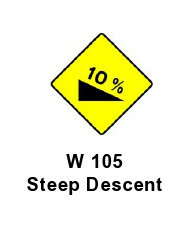 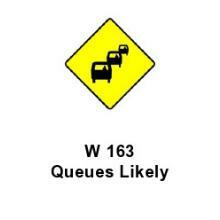 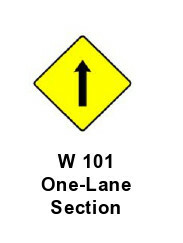 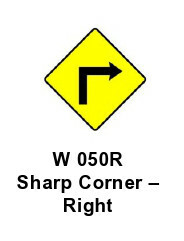 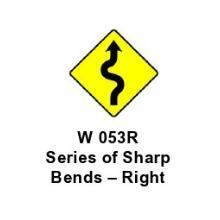 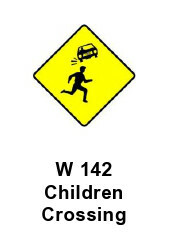 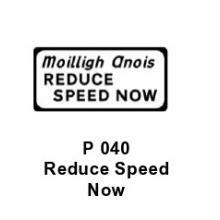 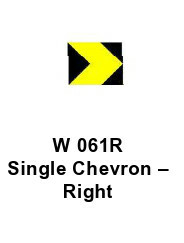 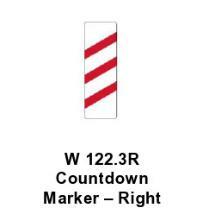 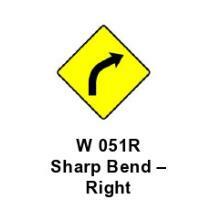 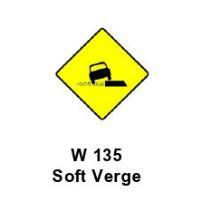 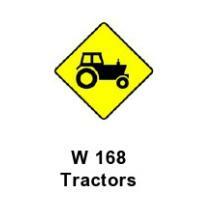 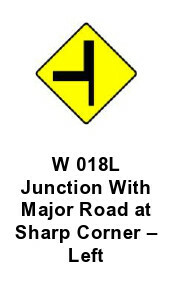 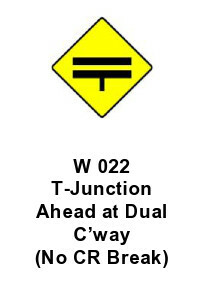 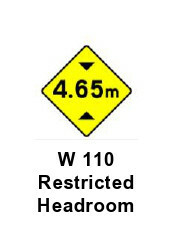 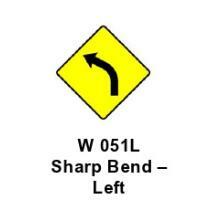 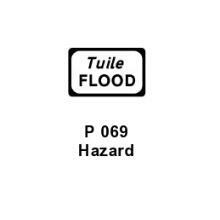 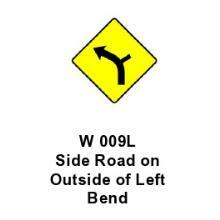 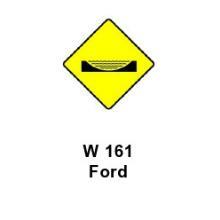 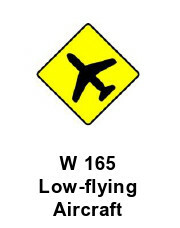 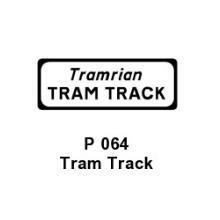 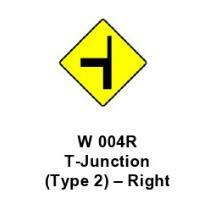 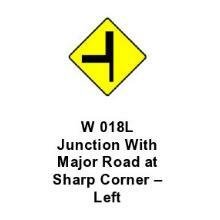 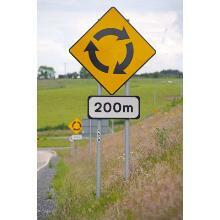 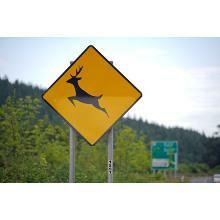 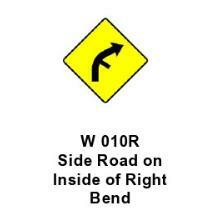 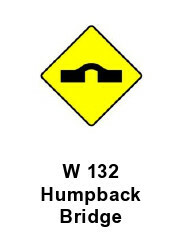 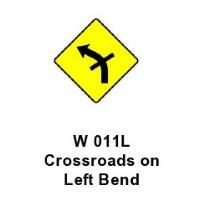 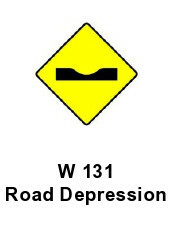 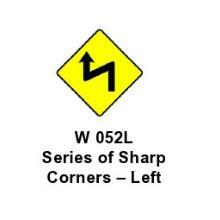 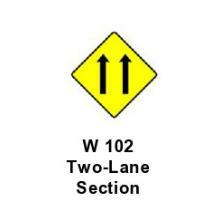 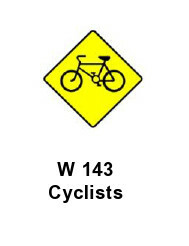 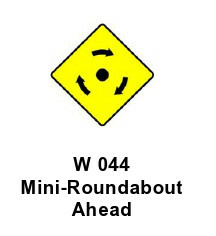 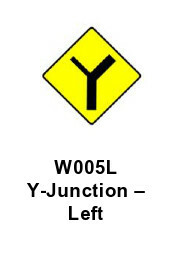 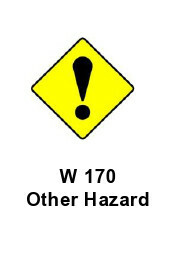 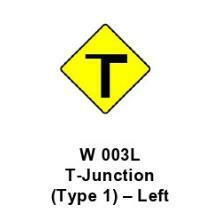 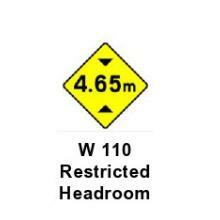 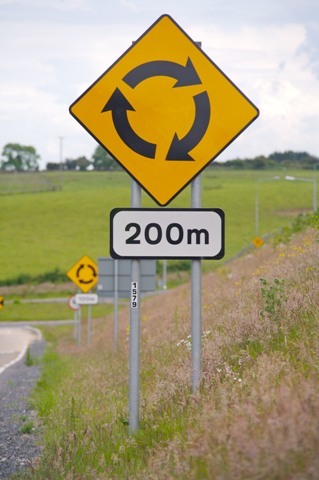 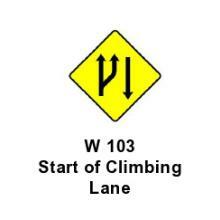 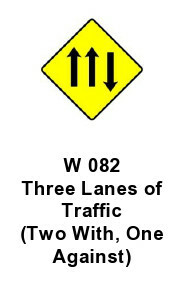 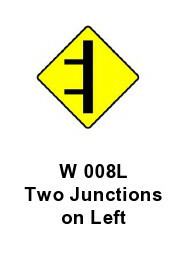 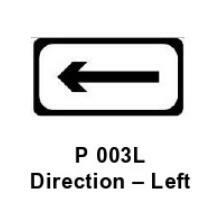 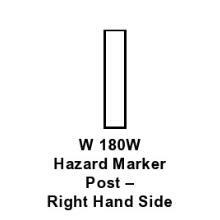 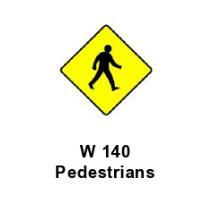 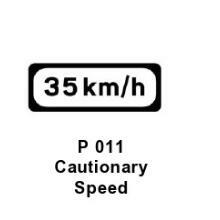 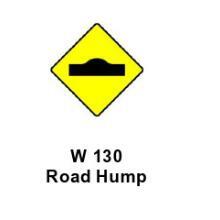 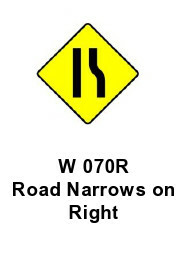 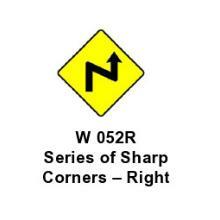 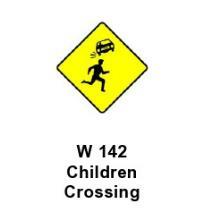 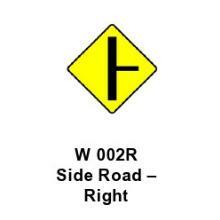 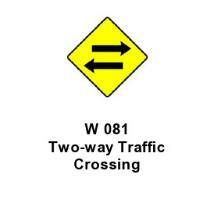 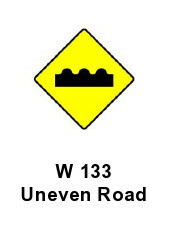 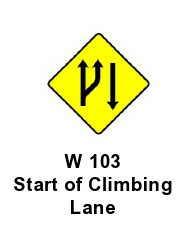 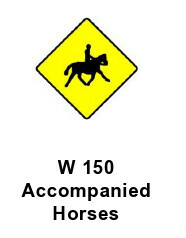 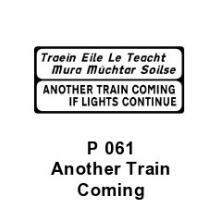 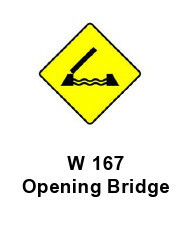 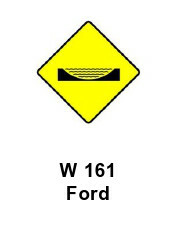 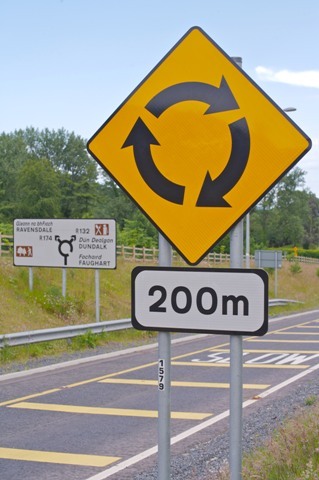 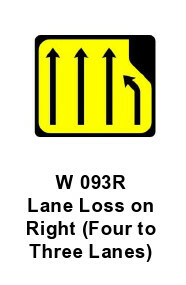 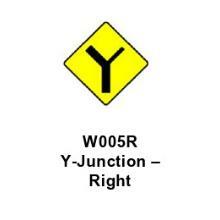 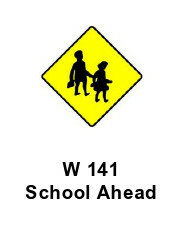 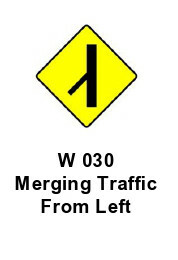 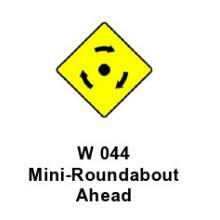 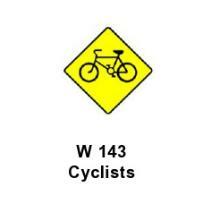 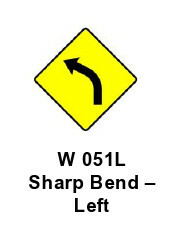 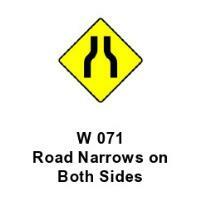 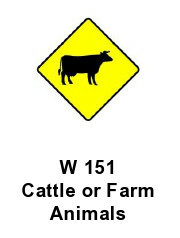 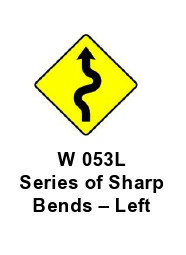 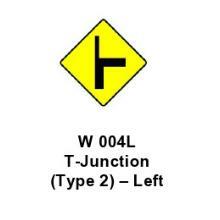 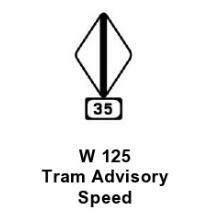 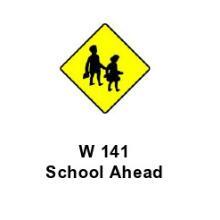 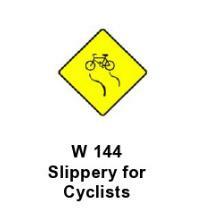 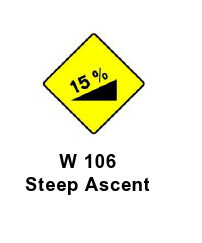 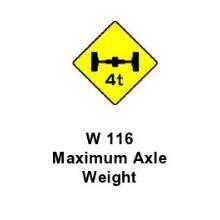 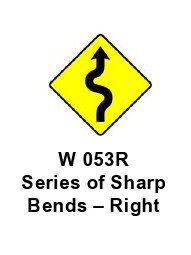 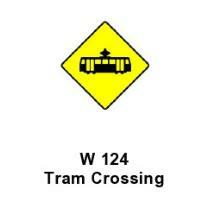 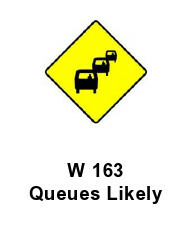 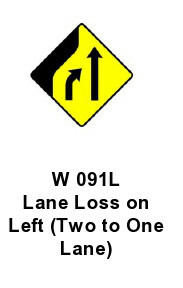 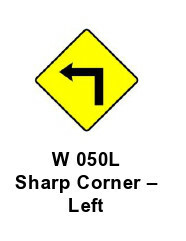 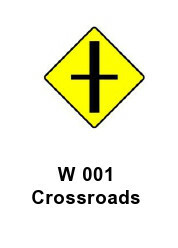 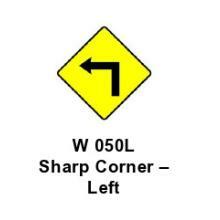 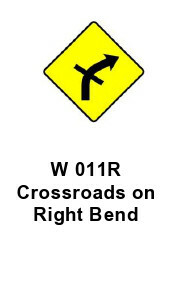 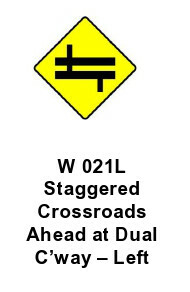 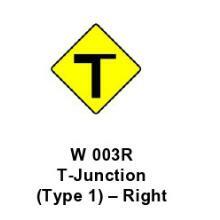 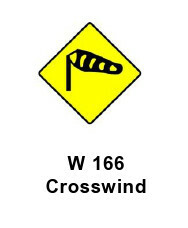 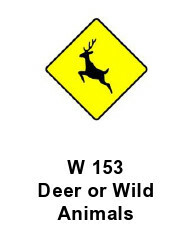 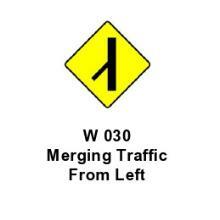 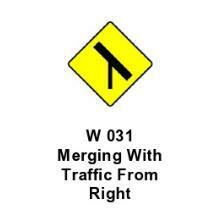 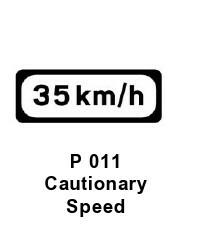 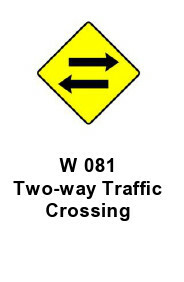 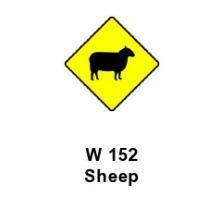 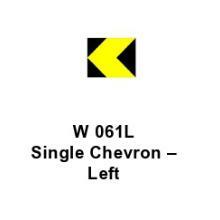 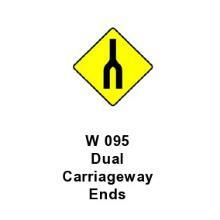 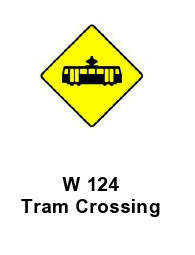 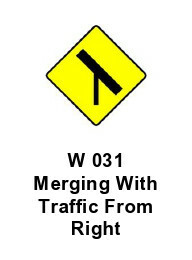 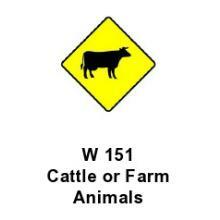 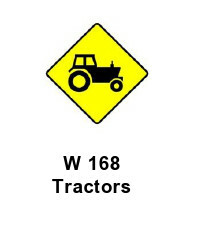 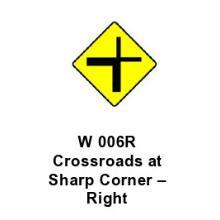 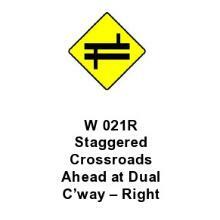 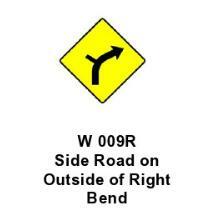 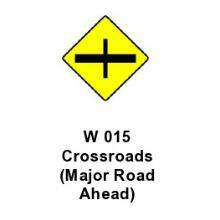 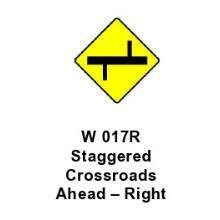 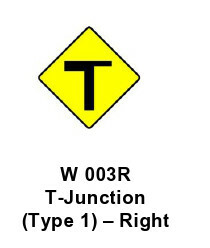 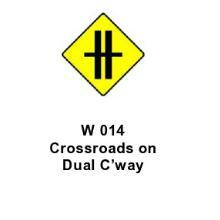 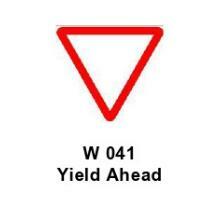 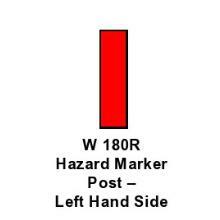 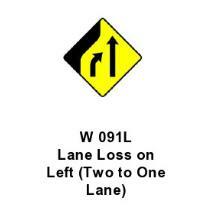 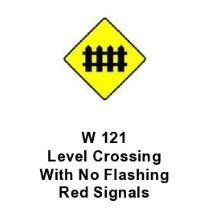 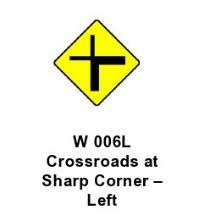 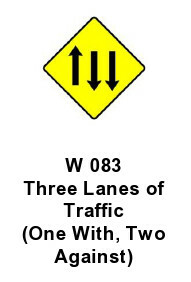 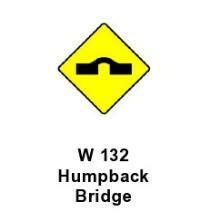 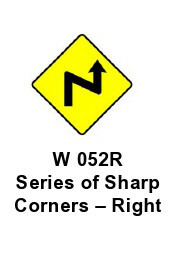 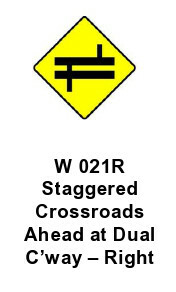 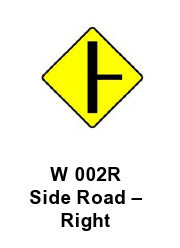 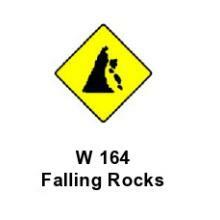 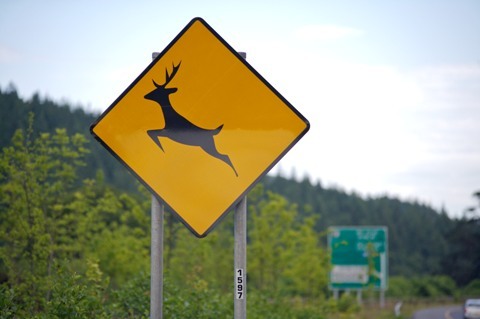 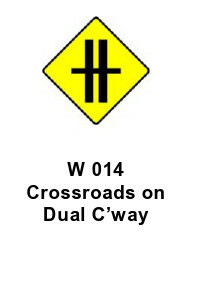 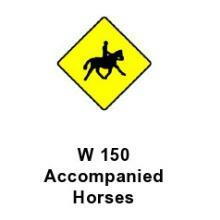 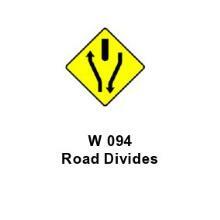 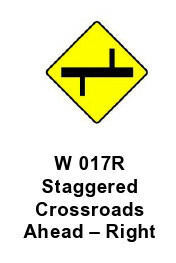 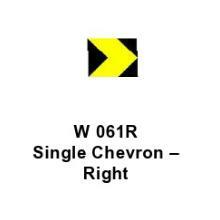 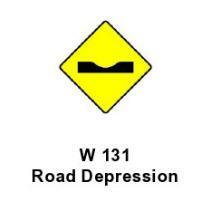 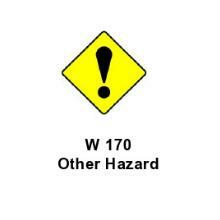 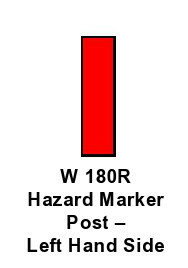 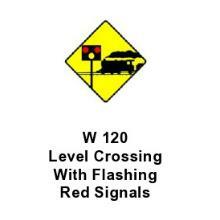 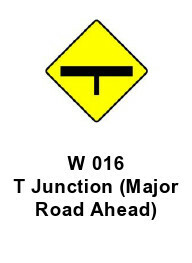 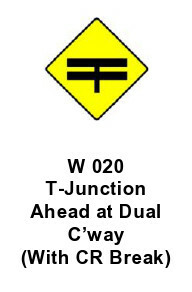 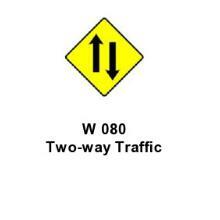 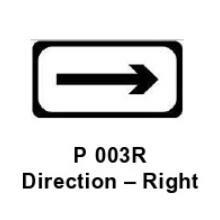 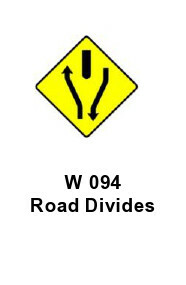 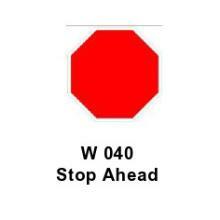 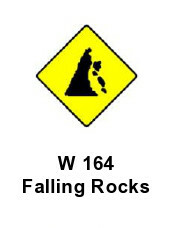 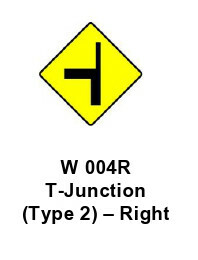 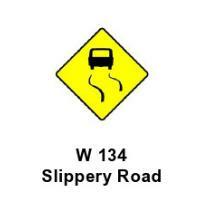 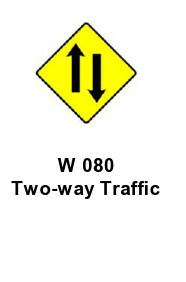 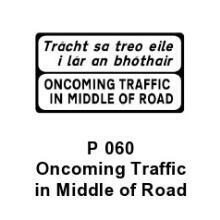 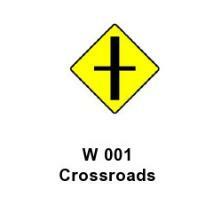 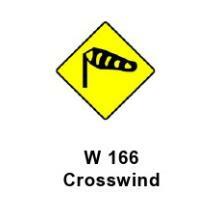 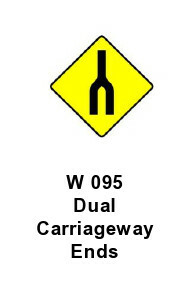 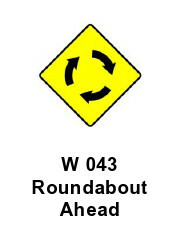 Warning Signs indicate a potential hazard ahead on the road and provides advance warning to the driver. 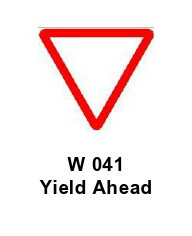 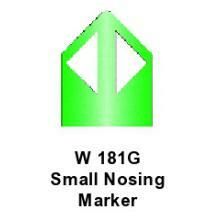 They are the first defence in the prevention of many potentially serious accidents. 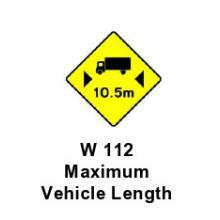 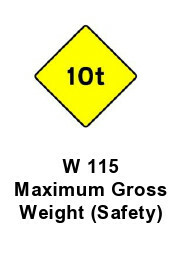 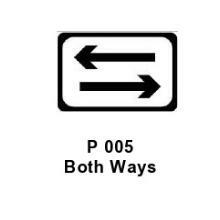 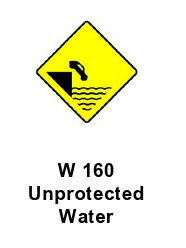 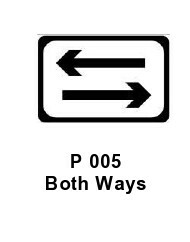 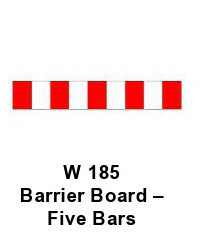 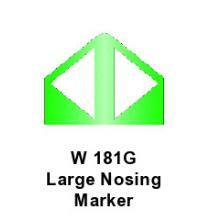 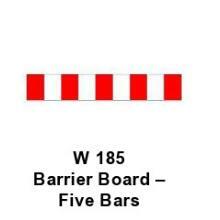 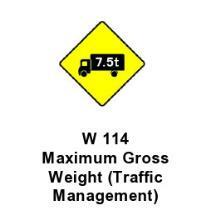 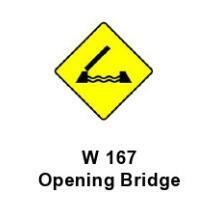 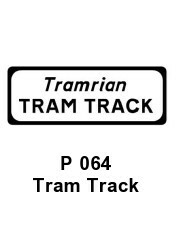 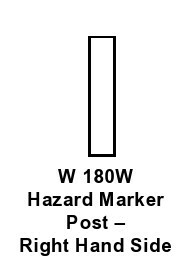 PWS Signs provide a wide range of Warning Signs in a variety of standards & configurations to suit any situation & are compliant with all national regulations. 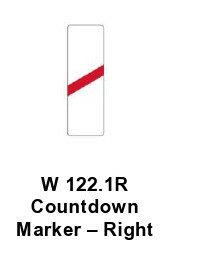 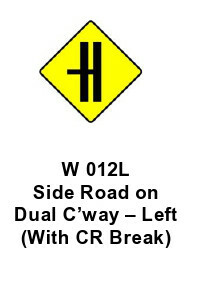 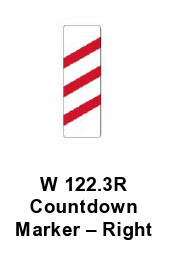 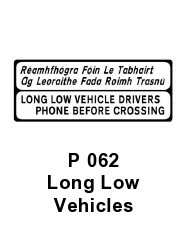 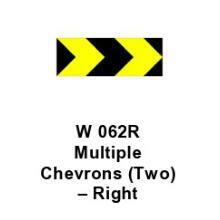 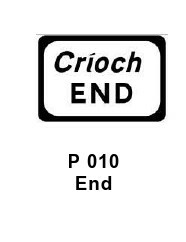 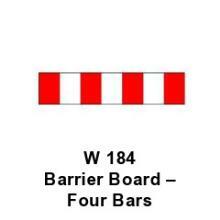 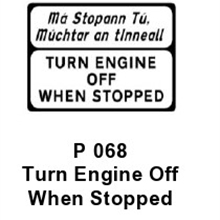 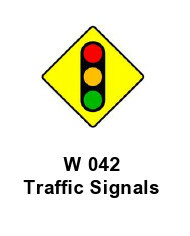 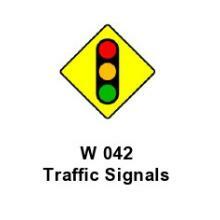 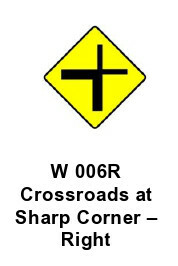 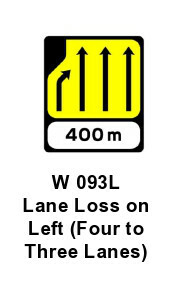 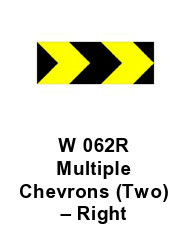 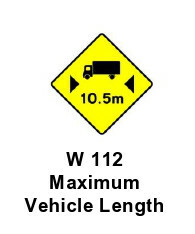 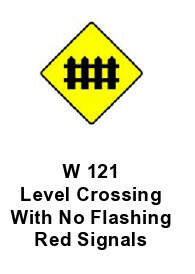 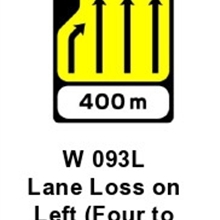 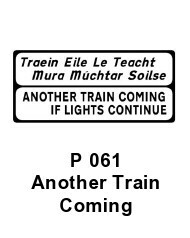 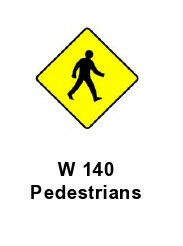 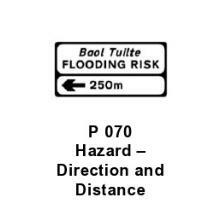 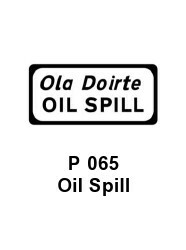 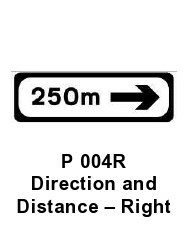 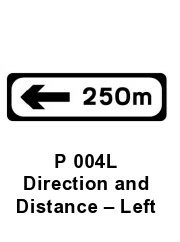 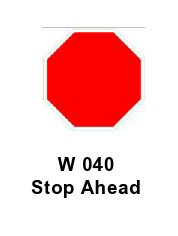 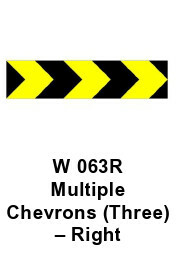 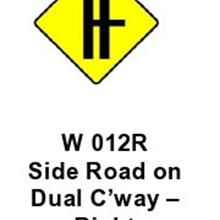 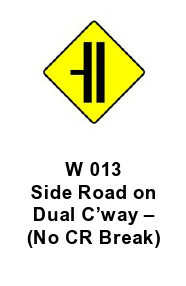 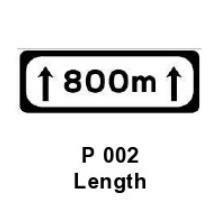 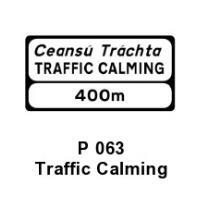 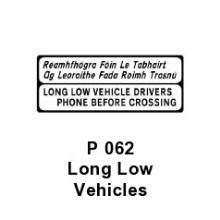 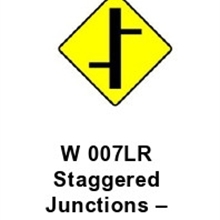 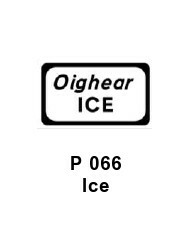 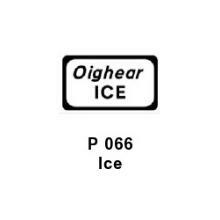 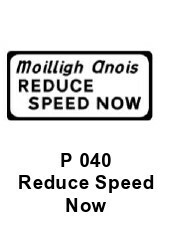 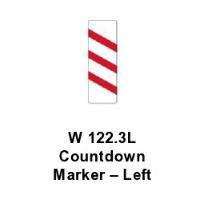 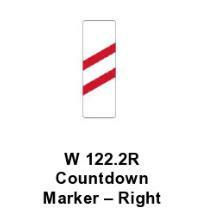 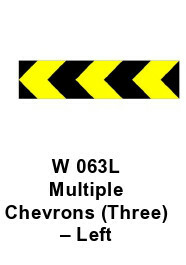 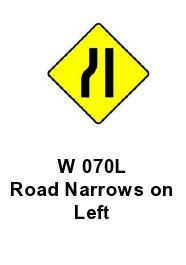 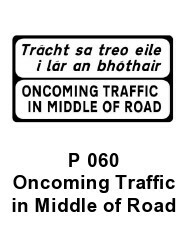 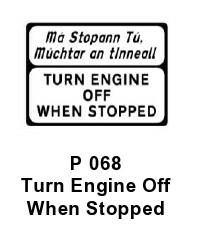 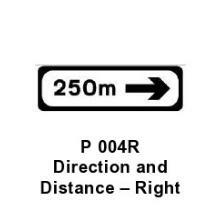 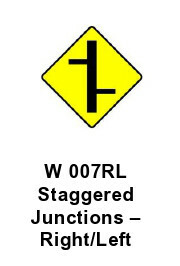 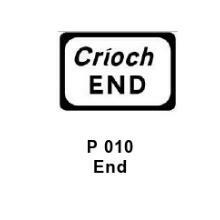 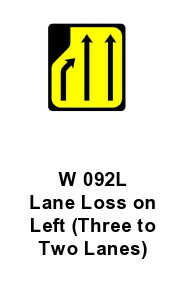 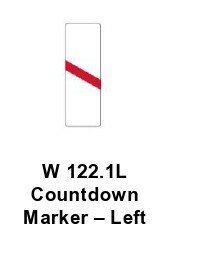 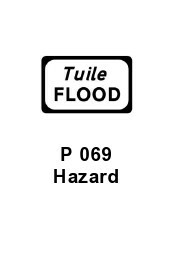 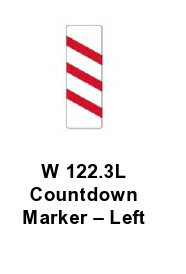 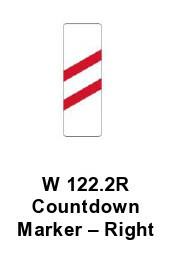 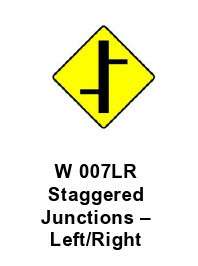 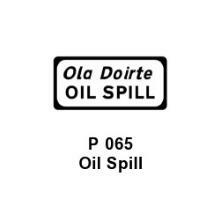 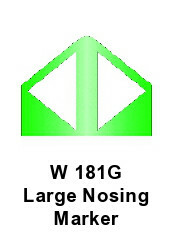 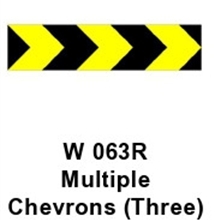 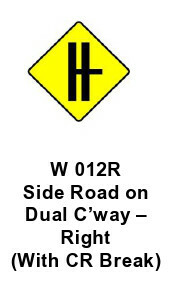 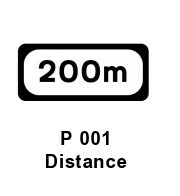 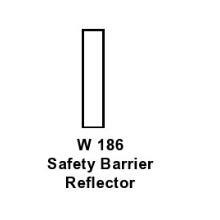 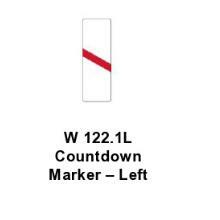 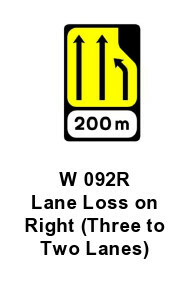 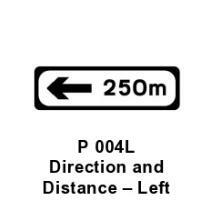 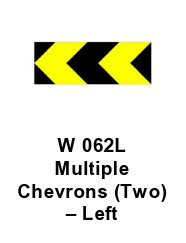 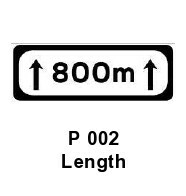 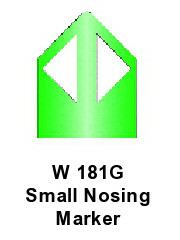 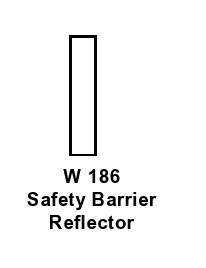 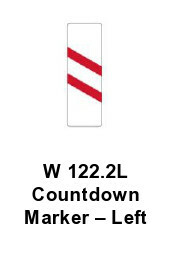 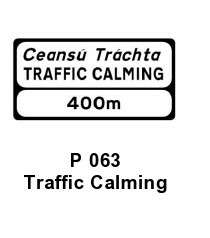 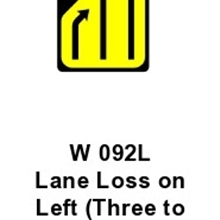 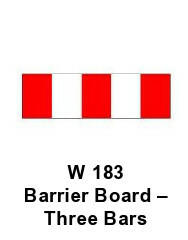 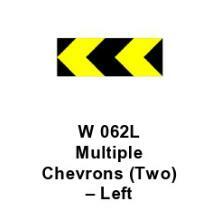 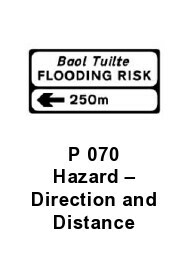 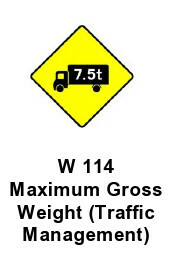 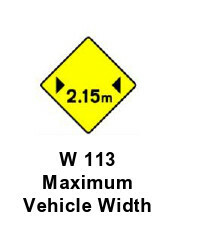 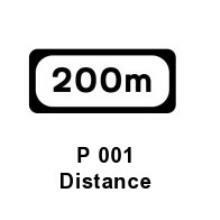 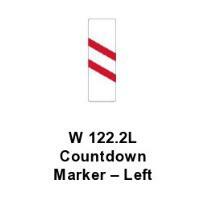 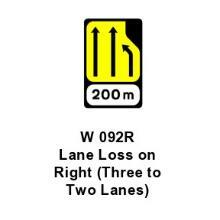 Available in Class Ref 1 or Class Ref 2 reflective, they can be supplied as a standalone sign, or integrated into a larger warning sign with supplementary motorist information.